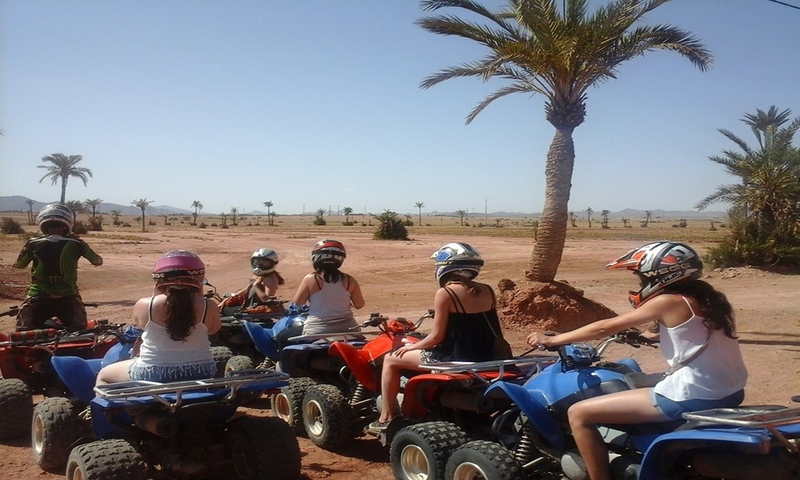 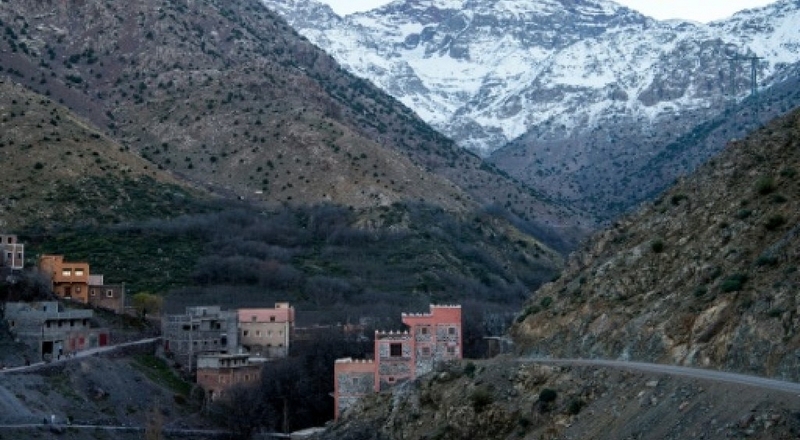 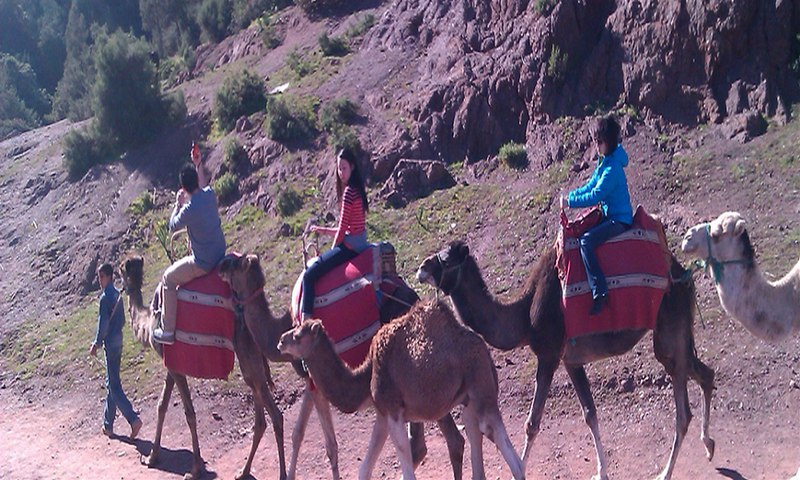 Day excursion is a great way to escape the hustle and bustle of Marrakech by visiting the fabulous Atlas Mountains. 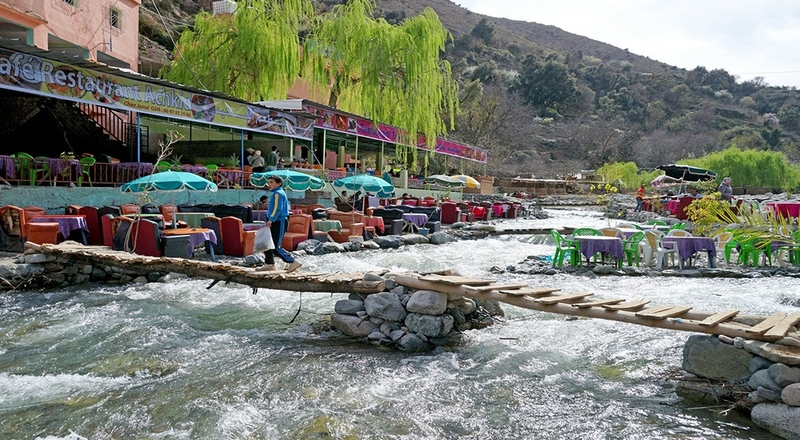 Visit the fabulous places that have made the region famous: the Ourika valley, the village Imlil, Ouirgan…. 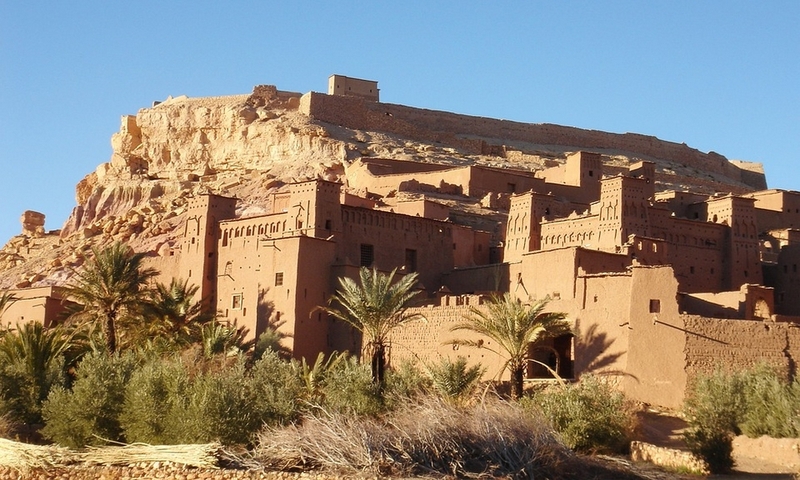 Discover also the Berber culture. 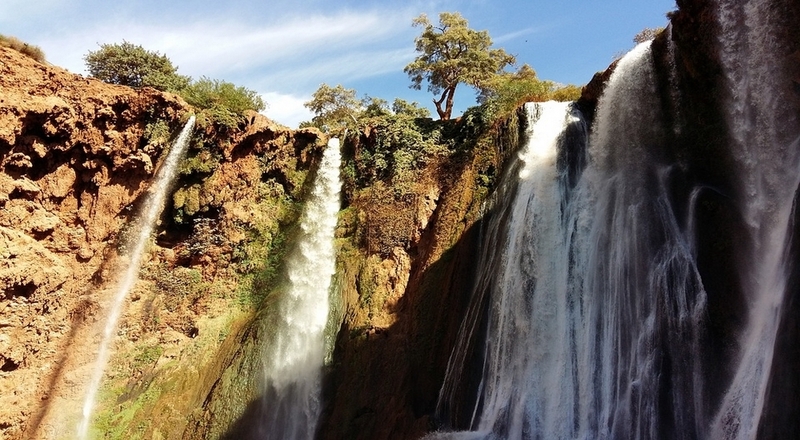 Relax during the day in the Moroccan Atlas from Marrakech. 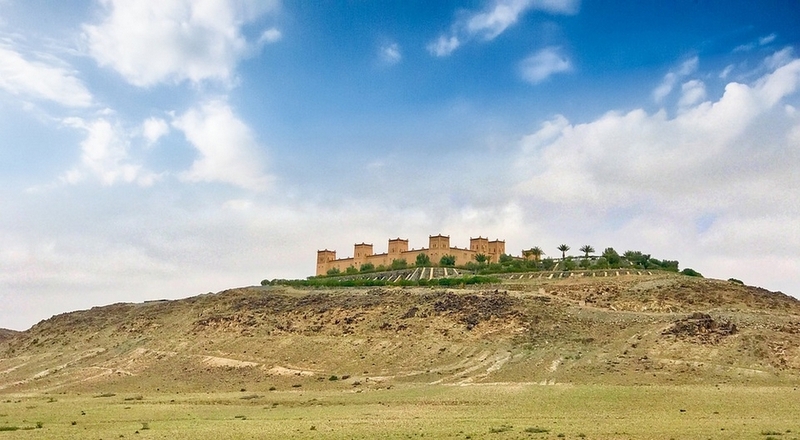 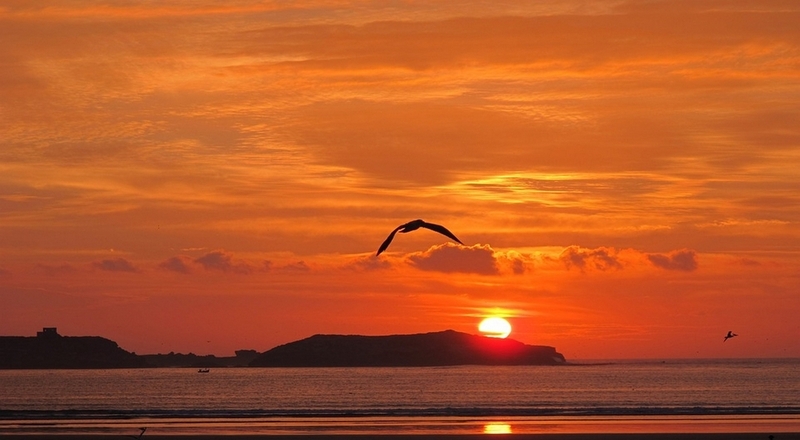 An English-speaking driver takes you to see amazing landscapes that leave you speechless!